The Qassam group today has caused that the Key Bank and BBVA Compass to be out of reach for hours. The banks have been so week against these attacks and consequently have gotten out of reach today for frequent hours from the hands of the customers and of course haven’t been able to offer any type of online services to their customers. The Qassam group’s attacks to the U.S. banks and financial institutions have been made due to protests to making and publishing an insulting film called “Innocence of Muslims” in the internet and according to what this group has mentioned till to removing of the insulting film from the internet, the attacks will be continued. 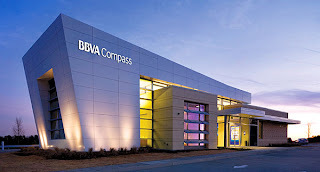 See here BBVA Corporate Office Headquarters Address, customer service help number, corporate headquarters address of BBVA. 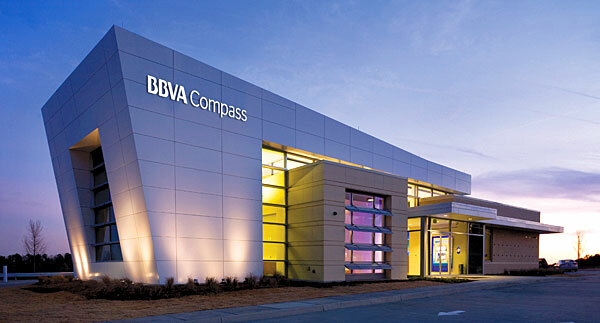 Our team will help you to find BBVA USA corporate office address. Customer service support phone number. corporate office HQ Address and BBVA Email Address. BBVA USA Customer Service email id, etc.